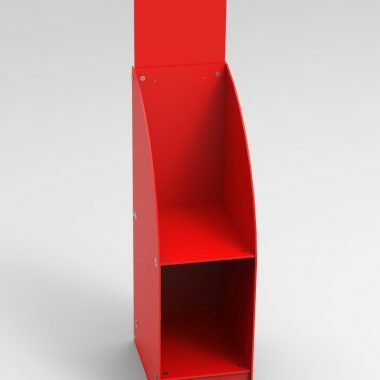 GJ Plastics have a comprehensive range of leaflet display stands that provide attractive efficient dispensing of your leaflets. Whether you are using them to dispense brochures magazines, catalogues or leaflets, our magazine displays make an excellent choice helping you present publications in an attractive way and increase the likelihood for customers to pick them up. We are leading experts in designing and manufacturing display marketing solutions, we offer a vast collection of brochure stands and to use in a variety of locations including exhibitions and events, reception areas and retail environments. Promote your business the best possible way by displaying corporate leaflets, brochures, flyers, magazines and other information effectively. 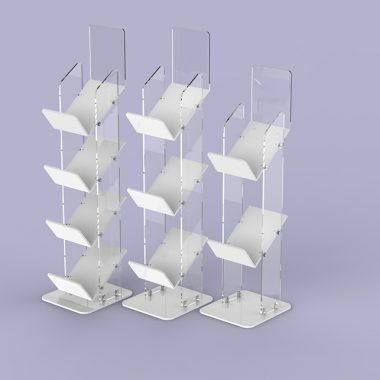 Why Choose Leaflet Display Stands? They are designed and manufactured by GJ Plastics in the UK. 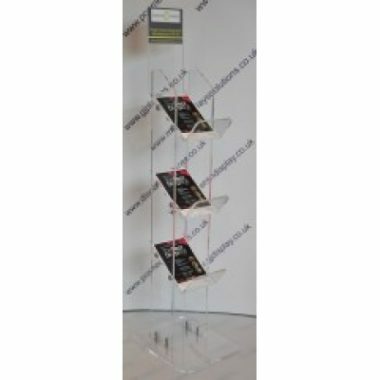 We have a massive selection of Brochure Stands and Magazine Displays. Can be branded, We have our own in house printing department.